Join the Blog Pixie Mailing List if you want to receive emails about new posts, products and more! 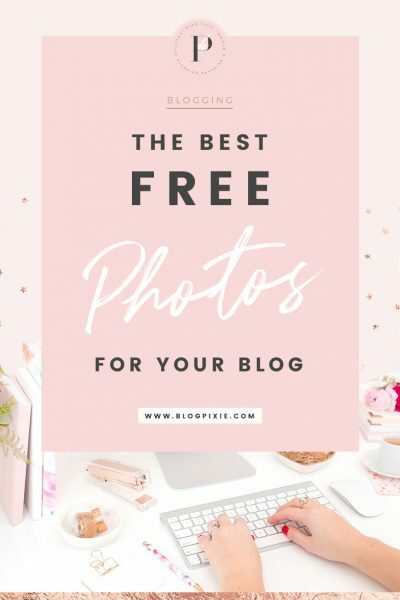 Now is the time to create your blog and set yourself up for success! 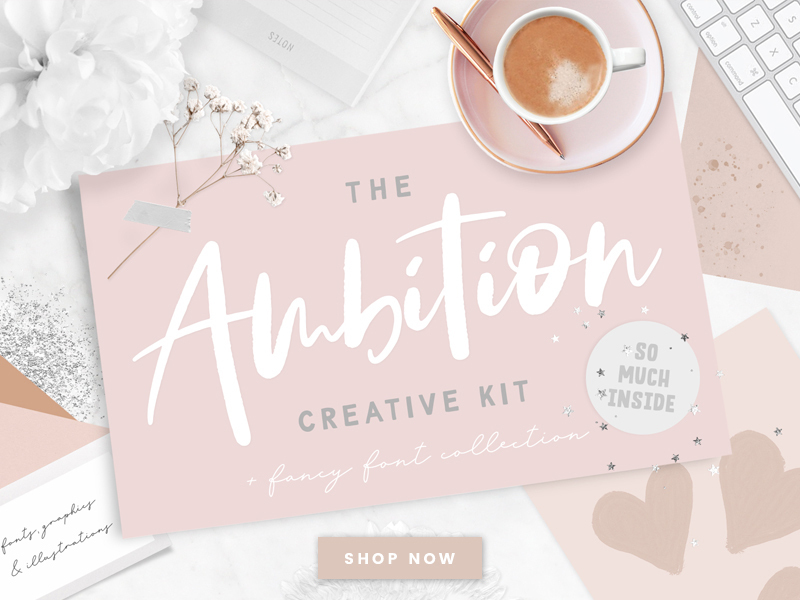 Style up your blog with the fun selection of graphics available in my design kits. 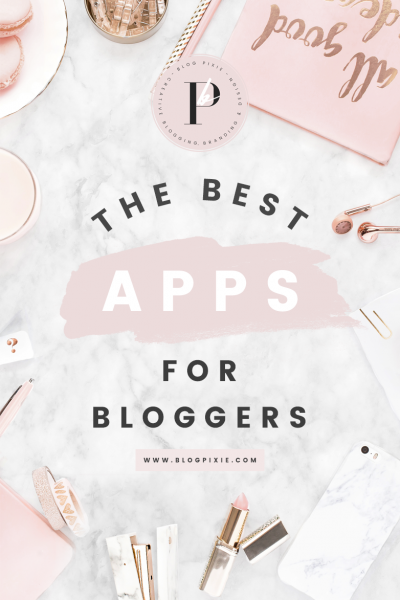 All the best blogging tips with advice on running your blog and social media! 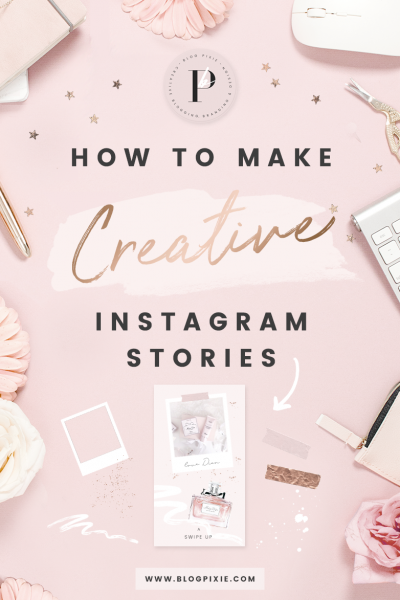 I totally have the lovely Vanessa to thank for adding heaps of her creative magic to my site, I don’t think I’ve ever been so happy with how my blog has looked! She was so professional and friendly, understood my style perfectly and made sure I had lots of gorgeous options to choose from when adding creative touches. My new site is exactly what I’ve envisioned and I totally have the lovely and talented Vanessa from blog pixie to thank for being so professional, understanding my style and vision, taking care of all the bits I would have been clueless about, sprinkling heaps of creative magic and girly details, she made sure I had lots of gorgeous options to choose from and was helpful throughout the process. Vanessa is so kind and her content is truly amazing! Blog Pixie has helped me (and my blog) to no end. I love the Blog Pretty eBook! Savoured it over three days and can't wait to put everything into action :) Would highly recommend! 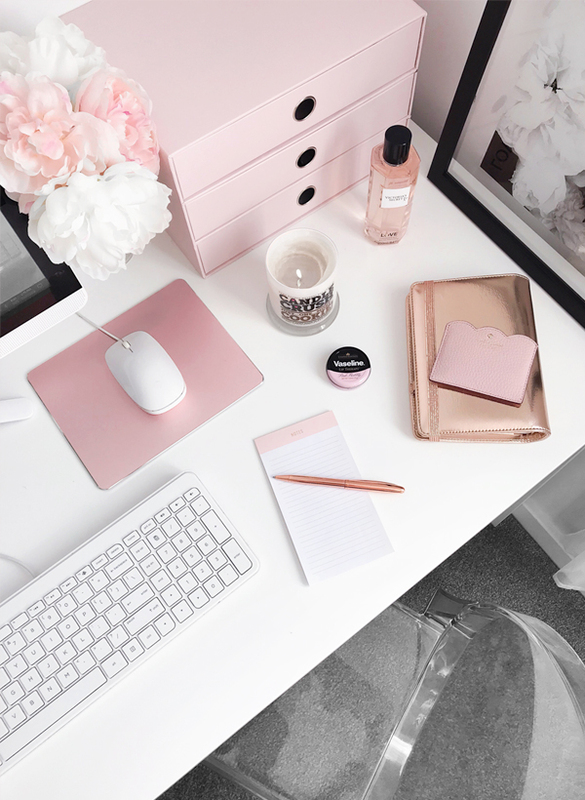 Blog Pretty is a must-read if you're new or wanting to pick up some new tricks in the blogosphere. It has motivated and helped me so much with my blog since reading. Love! I love it I love it so much , Vanessa is so kind. she truly goes above and beyond would recommend to anyone. I'm a first time blogger and wanted my blog to look beyond professional. Perfect template! Very helpful and lovely seller. So beautiful and totally customized it to make it completely mine. Vanessa was such a pleasure to work with and responds quickly!